I haven't done a new baking recipe for what feels like ages, so when we came across a cupcake book at work and decided each to pick a random recipe each to bake, I was really excited to get baking. 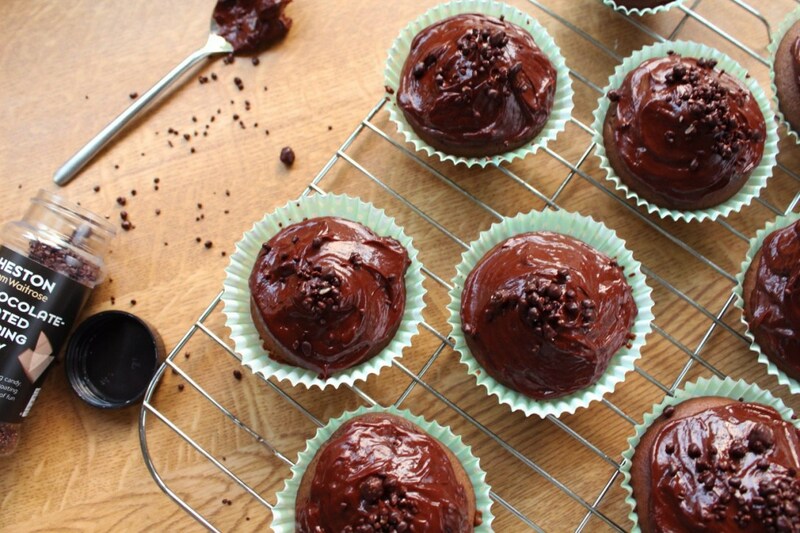 I picked Devil's Food Chocolate Cupcakes, it wasn't a recipe I had used before so I thought I would share it with you, but this got me thinking and ideas were popping up all over the place, so I've decided to make this into a cupcake series! Yay! 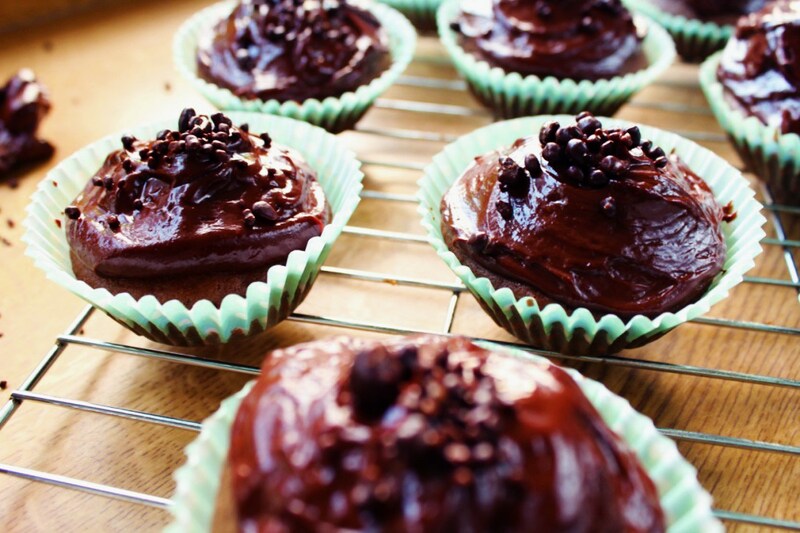 This recipe will make around 18 cupcakes, or 12 large cupcakes. 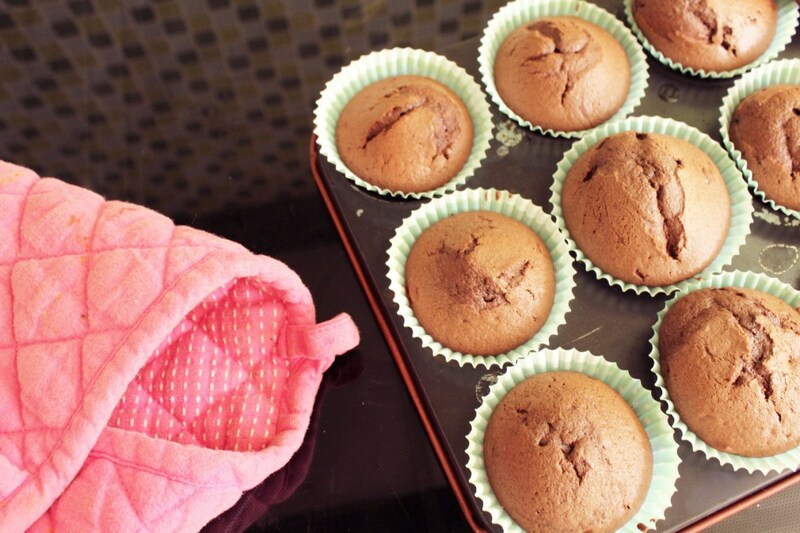 Preheat your oven to 180℃ and place cupcake cases into two trays. 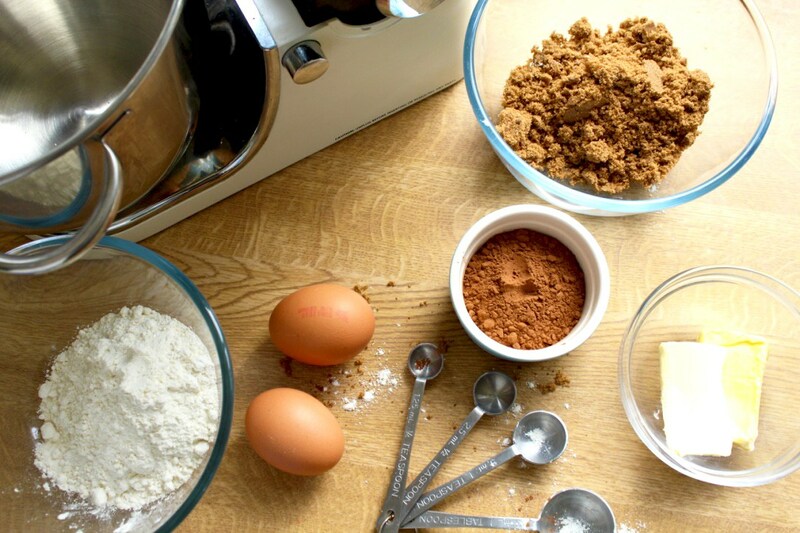 Using an electric mixer, mix together the margarine, brown sugar, eggs, flour, bicarbonate of soda and the cocoa powder in a large bowl until it is smooth. Then using a metal spoon fold in the soured cream. 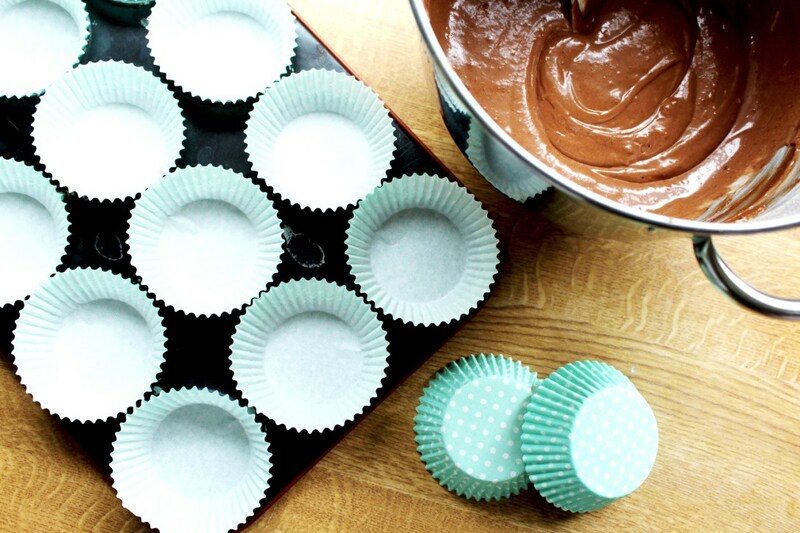 Divide the mixture evenly between all of the cupcake cases. Bake in the preheated over for around 20 minutes, until risen and firm to the touch. Allow the cupcakes to cool on a wire rack. 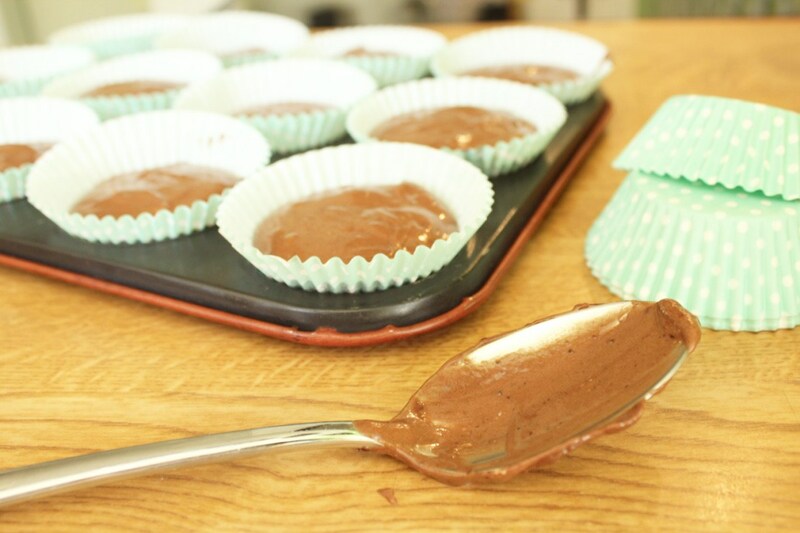 To make the frosting, melt the dark chocolate in a heatproof bowl over a saucepan of simmering water. Remove it from the heat and allow to cool slightly, then whisk in the caster sugar and soured cream, until it is completely mixed together. Spread the frosting over the cupcakes and leave to set in the fridge before serving. 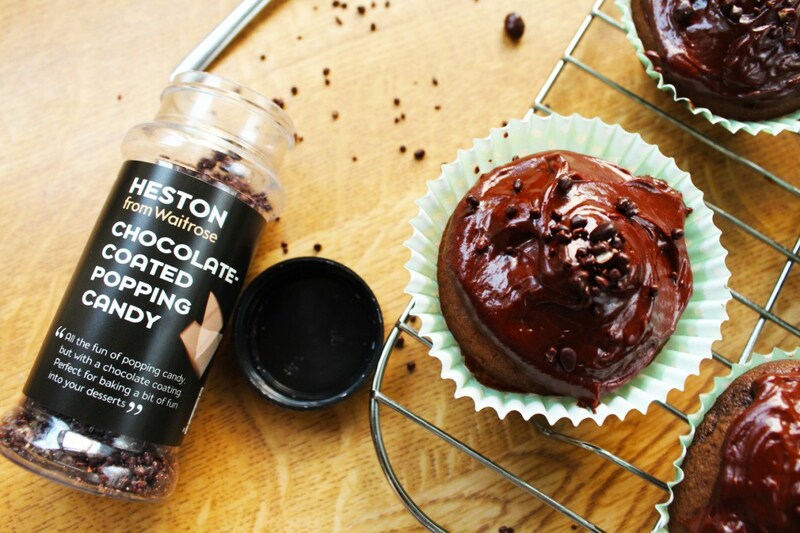 I would love to see some pictures of your cupcakes if you give these, Devil's Food Chocolate Cupcakes ago!